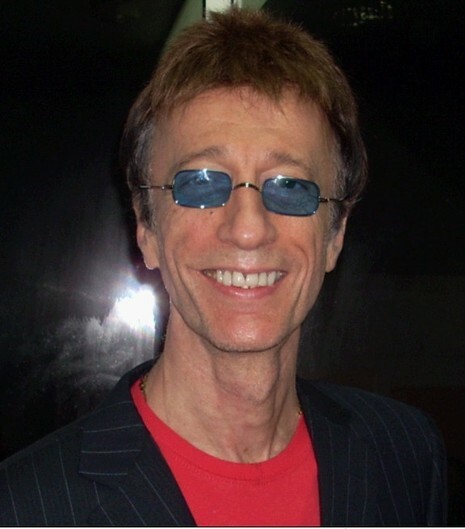 Bee Gees singer Robin Gibb has died aged 62 after a lengthy battle with cancer. The announcement was made by his family with "great sadness". British-born Gibb's musical career began when he formed the Bee Gees with his brothers Barry and Maurice in 1958. The family of Robin Gibb, of the Bee Gees, announce with great sadness that Robin passed away today following his long battle with cancer and intestinal surgery.